Which Project Car Would Oppo Buy?? As some of you may know I have been looking for a project car recently,I cannot guarantee anything at this point, but these are nearby me and are at least worth a look. 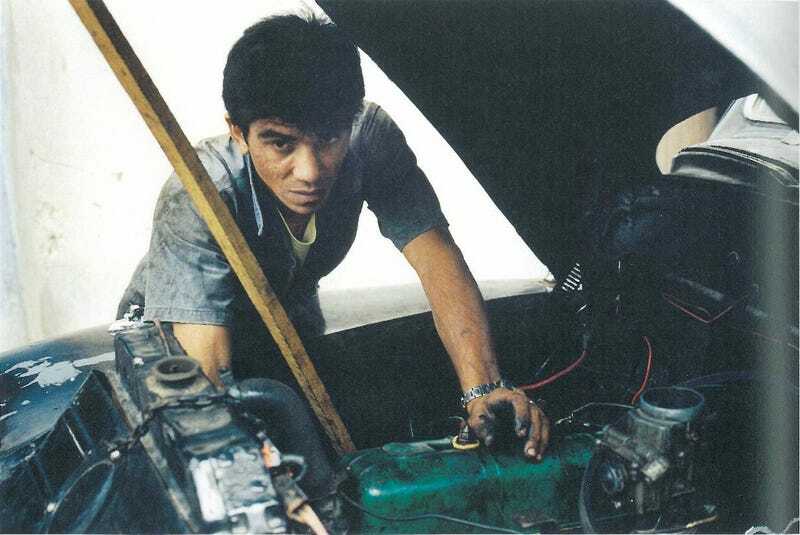 it was surprisingly hard finding a picture of someone working on a car who didn’t look like a complete idiot. This isn’t in too bad shape, it’s probably easily fixable ( by someone with my limited skill ) and it looks nice. It doesn’t seem to have much rust. I’m not too excited about this one, it’s got rust spots and holes in it. It looks like it broke down and was left to rot. I feel like this car needs no introduction, I’ve left a note for the seller but they don’t seem to want to sell. It’s probably worth the most if it’s a 911, hell it’s still probably worth the most out of these cars if it’s a 912. This is probably the best investment out all these cars. I like this MR2 so much I’ve given it a nickname, last time I saw it, there were rattraps inside. Water in the interior is also a concern. I’d bet it has some sort of issue with the supercharger. It’s been sitting at the local gas station for a bit, I’m not quite sure if it’s still there, but IT WILL go up in value. Not sure how I feel about it. Well what would you pick? YOU CAN ONLY HAVE ONE! I’ll probably update this post beacuse I’ll probably find more ratty cars to post. Kinja formatting is being weird right now.